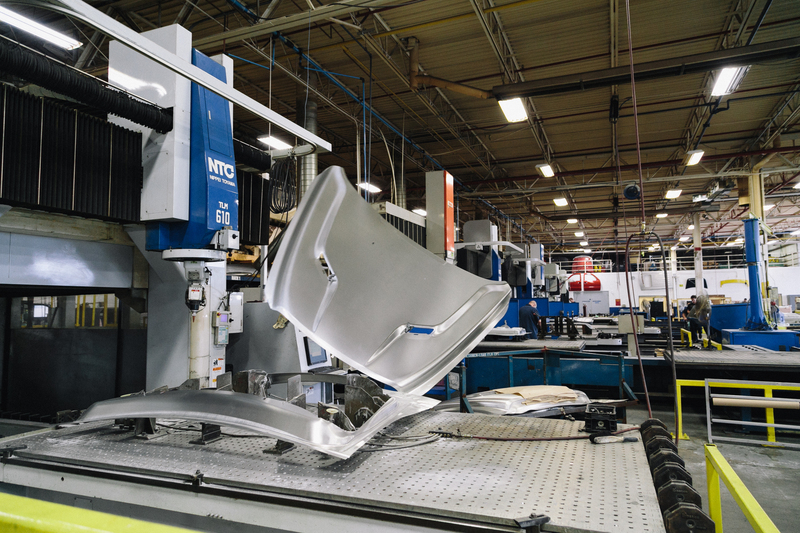 In the 55+ years of manufacturing prototype and production assemblies, we have applied lessons learned to continually improve our services year after year. 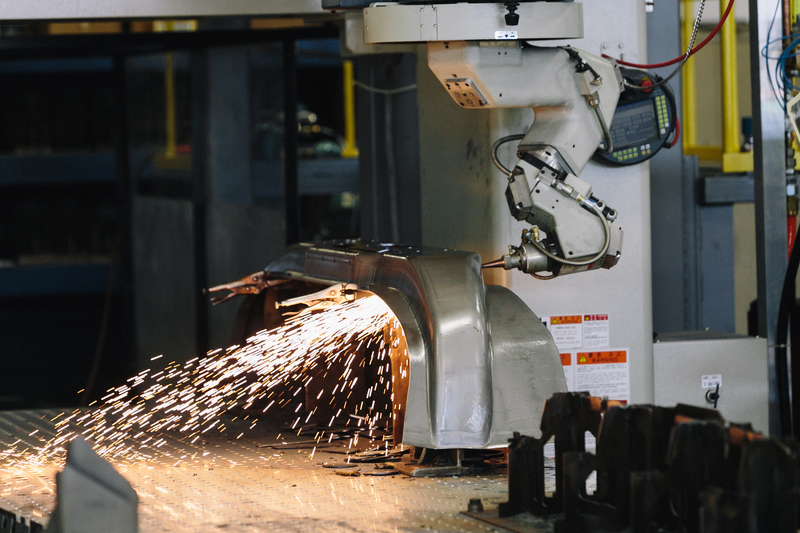 Our dedication to the development and improvement of our processes and our personnel has helped us consistently deliver a high-quality product at a competitive price. 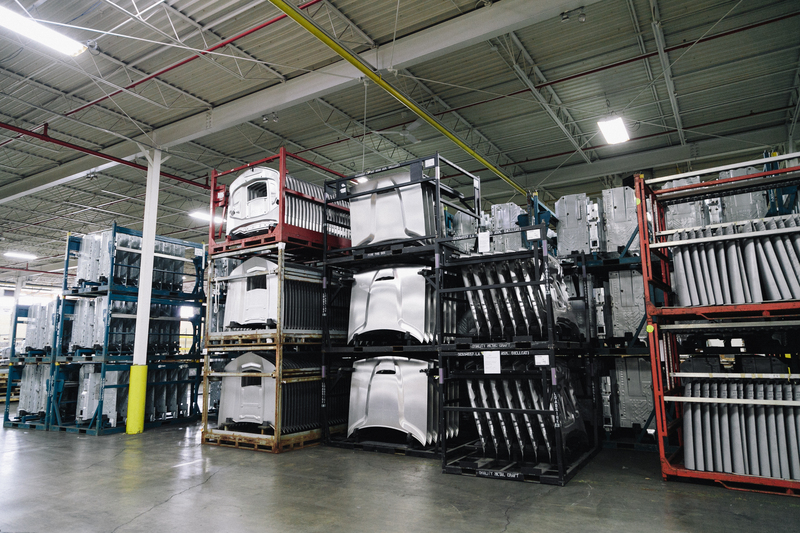 Within the ever evolving automotive industry we have positioned ourselves for success through the integration of new processes and technology while maintaining the high-quality standards expected of us. We have established a solid reputation of reliability and trust within the industry.